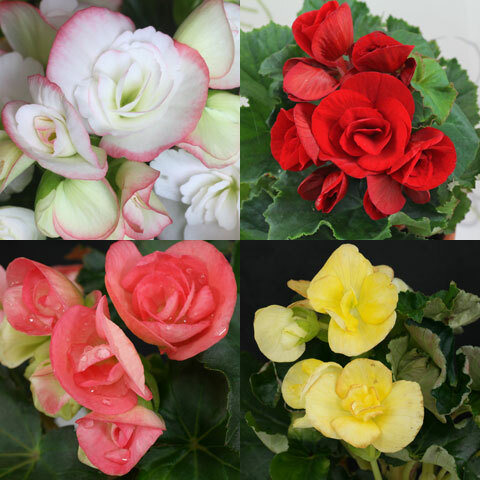 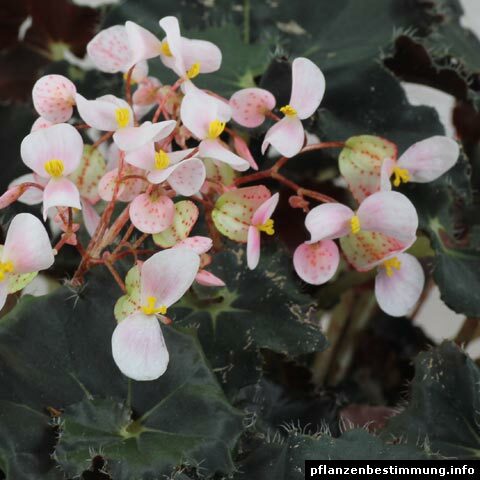 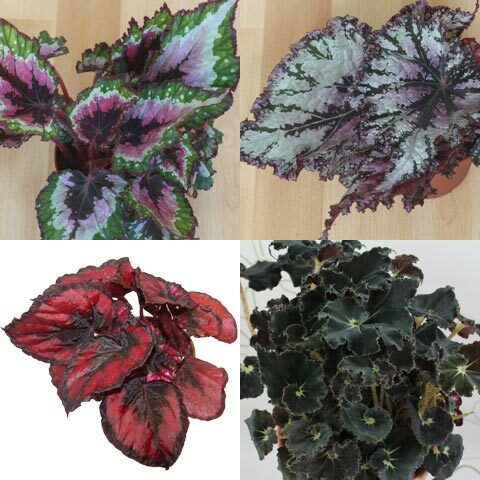 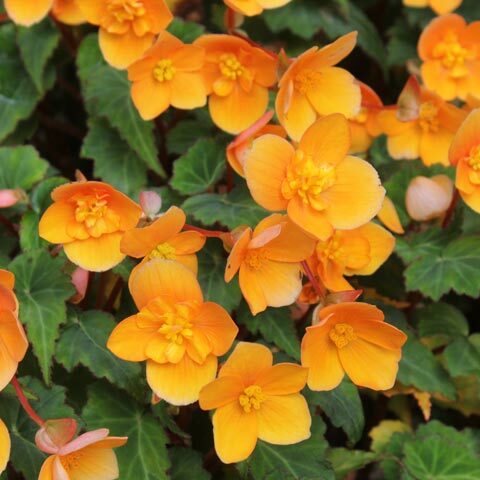 More infos: from Begonia × semperflorens-cultorum are many cultivars available with green or red leaves and flowering in pink, red, white. 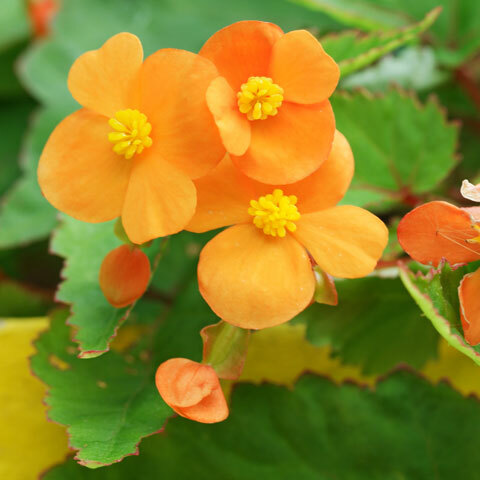 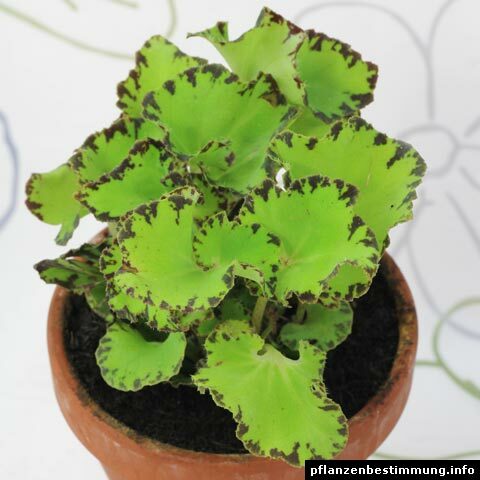 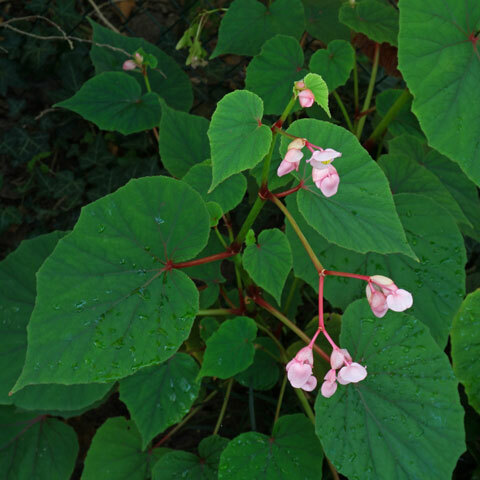 The members of these group are based on Begonia cucullata (syn. 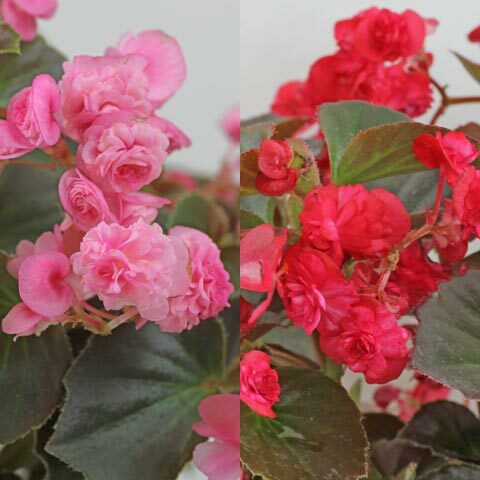 B. semperflorens) and B. subvillosa (syn. 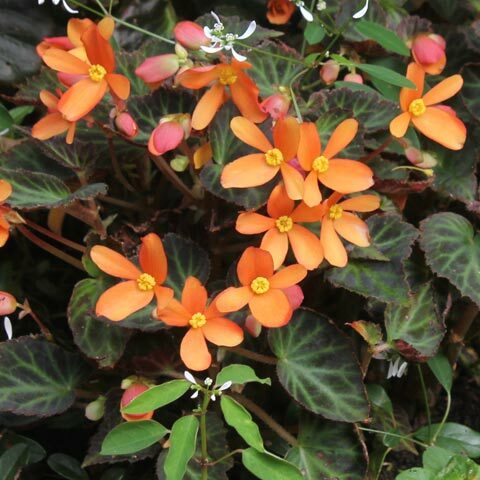 B. schmidtiana), both native to South America and others.